WASHINGTON, D.C. – Tuesday, March 20, 2018 – Former FBI Director James Comey will sit down with CNN anchor and chief Washington correspondent Jake Tapper for a live interview airing on The Lead with Jake Tapper at 4 p.m. ET on Thursday, April 19. 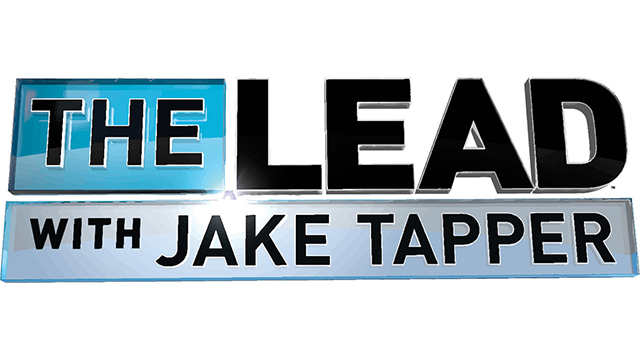 During the interview, Tapper will explore the themes and topics of Comey’s forthcoming book – A Higher Loyalty: Truth, Lies & Leadership – set for release on April 17. The two will discuss Comey’s career in the FBI and some of the most consequential cases in recent history including the investigation into Hillary Clinton e-mails and ties between the Trump campaign and Russia. In addition to live television viewing, the interview can also be viewed via CNNgo at CNN.com/go and via CNNgo apps for Apple TV, Roku, Amazon Fire, Samsung Smart TV and Android TV along with all CNN mobile apps for iOS and Android.